If you’re staying up on trends, look no further than the booming beauty business. Consumers are constantly learning about new ways to live beautifully, sparking a new interest in nutricosmetics and beauty supplements. These products are specifically aimed at enhancing your natural beauty from the inside out. While you may have never heard of the ingredients, many supplements have some evidence to back them up. Here, we look at five science-based supplements that really do support your skin. 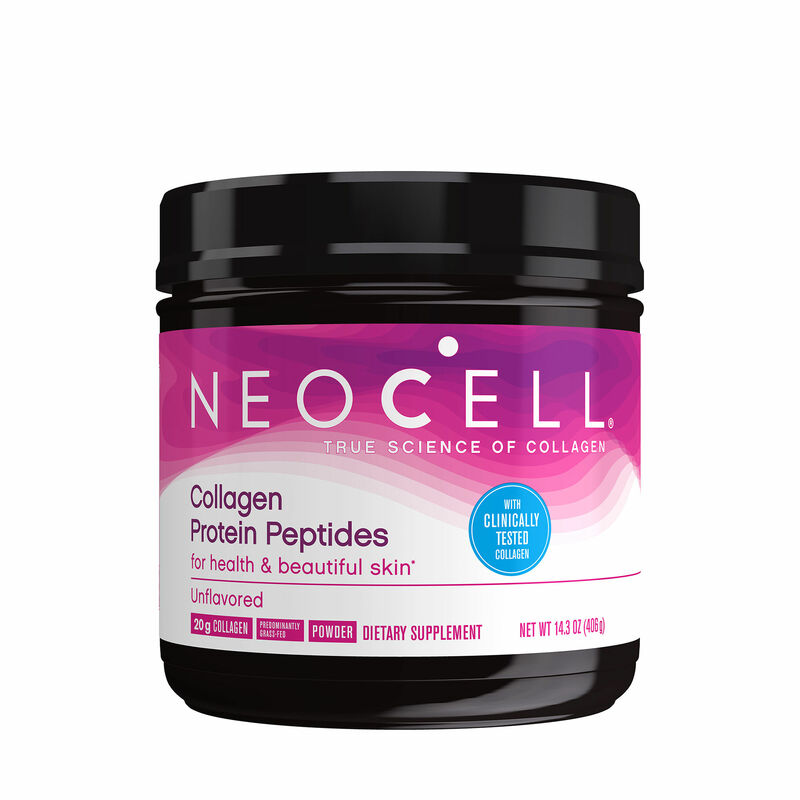 You may have heard collagen referred to as the beautiful skin protein. That’s because collagen in our skin contributes to skin’s firmness, elasticity and ultimately how it looks. 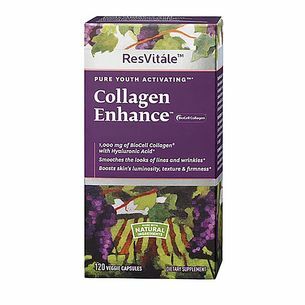 As we age, collagen synthesis decreases naturally. While aging is natural in every journey, we’d all like to look our best through the process. Incorporating collagen supplements with a healthy diet is an easy way to support the structure of healthy skin as we get older. 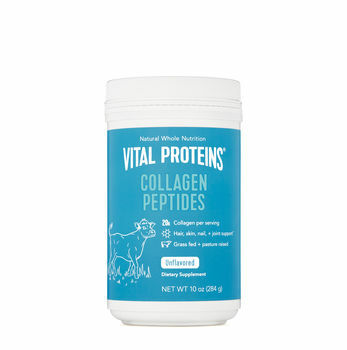 As collagen’s reputation as a beauty supplement expands, the popularity of peptides is growing too—and that makes sense since peptides are needed to build proteins, and collagen is a protein. Peptides are simply amino acids linked together that form chains. As peptide chains become longer, they become the building blocks of creating new proteins. 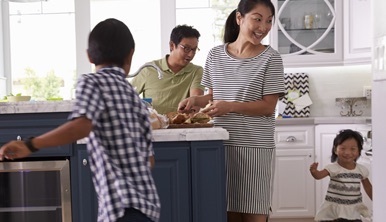 Many people are familiar with protein’s role in building muscle, but protein is involved in way more than building and repairing muscle tissue. 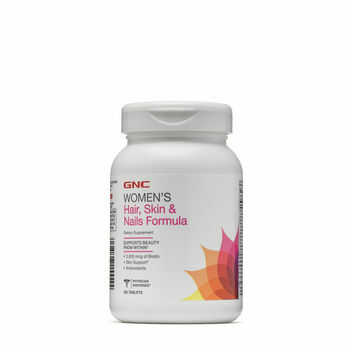 Hair, skin, nails, organs and the immune system all require protein to build and function properly. Today, more and more companies are fortifying their collagen powders and supplements with additional peptides and creating formulas with specialized peptide molecules. Vitamin C is highly regarded for its role in immune health, but it also plays a key role in your beauty routine. It is directly involved in the synthesis of collagen as well as in peptide hormone metabolism. Vitamin C also provides antioxidant support for the skin. Hyaluronic acid is an important structural component of body tissues, including the eyes, fluids that surround the joints and collagen. Since HA has the capacity to hold water, it supports both skin hydration and skin repair. Hyaluronic acid helps to maintain the elastic integrity of skin—but since we lose hyaluronic acid as we age, supplementation may become more and more important as time goes on. 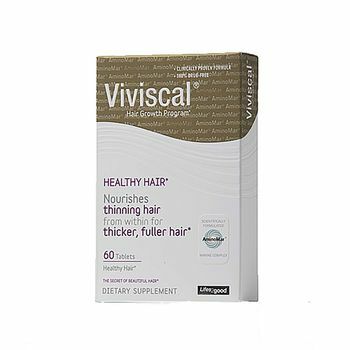 Biotin is another nutrient commonly found in beauty supplements. 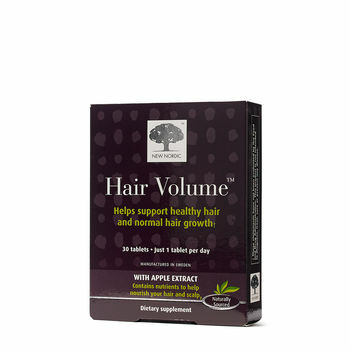 Long recognized for its role in supporting healthy hair and nails, it also acts as a coenzyme in energy metabolism and is necessary for normal cell growth. If you want to start turning heads with the latest hairstyle or gorgeous nails, biotin is a great place to start. 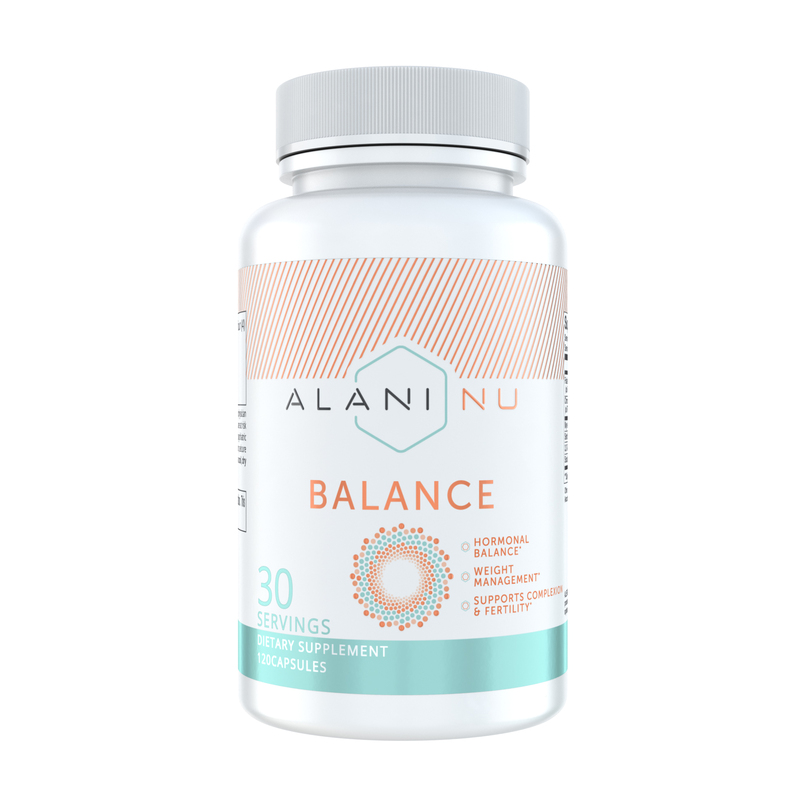 Daily nutrition plays a big role in supporting your skin, but beauty from the inside out requires more than a single supplement. Focus on finding a combination of nutrients known to play roles in supporting your beauty goals.